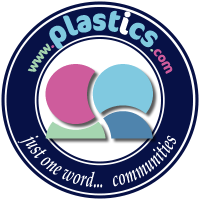 The future is indeed plastics. 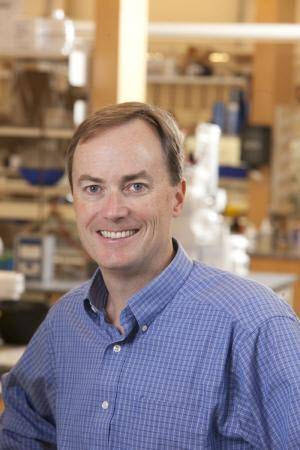 Duke chemistry professor Stephen Craig has been named the leader of a $1.8 million, three-year center funded by the National Science Foundation to take polymer chemistry into a new age of precision. The Center for the Chemistry of Molecularly Optimized Networks (MONET), based here and at Northwestern University and MIT, will create physical models and data analysis strategies that link the structure and properties of individual molecules to the properties of bulk polymer materials. MONET researchers will be relating a material’s overall toughness to the toughness of individual polymer strands, establishing the molecular architecture of polymer networks, and mapping how spatial organization and mechanical forces work in these materials. Having done that, the MONET team will be placing what they learn into a new database and notation system called GIGA – the Global Index of Gel Attributes. “We think this will drive new innovation in design and manufacturing for synthetic polymers and plastics, which is already a $100 billion industry,” Craig said.